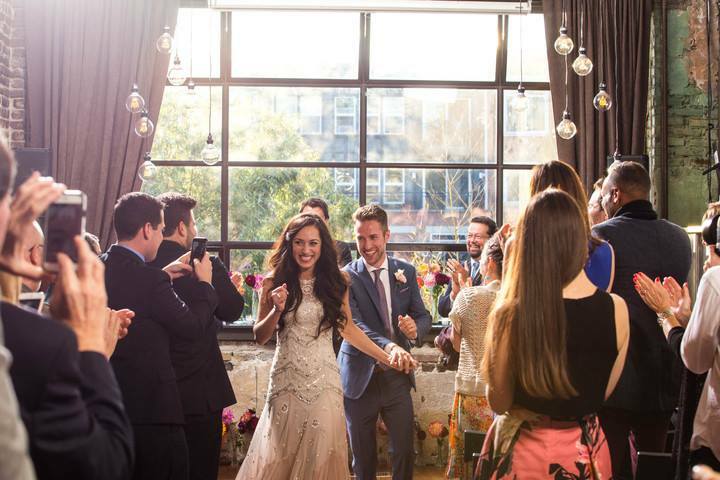 This film location studio rental is Inspired by the abundant character and versatility of a Hollywood back lot, Urban Light Studios is a photographer’s playground. 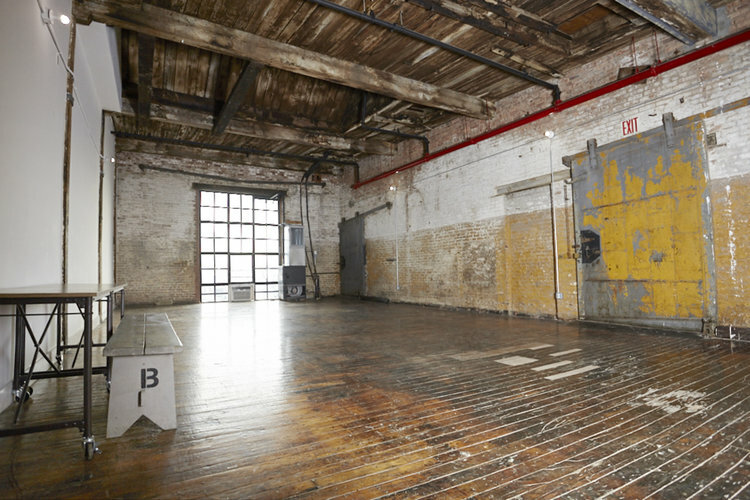 Rich with textures of vintage brick, concrete, warehouse windows, barnwood, fabrics and a variety of themed shooting rooms, you can now truly shoot around the world in one studio. Abundant available light, drive in access, a large kitchen and client area, and a log cabin green room complete the most unique studio in town. 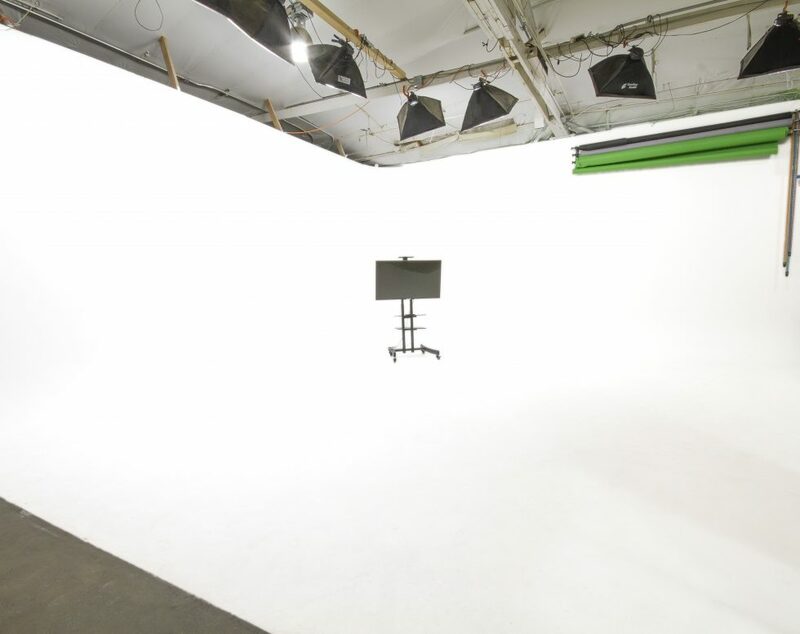 We offer several studio options ranging from 700 to 4000 sf – each with independent character – to fit any size shoot and budget. Urban Light is committed to offering opportunities to both the veteran and up and coming photographer. 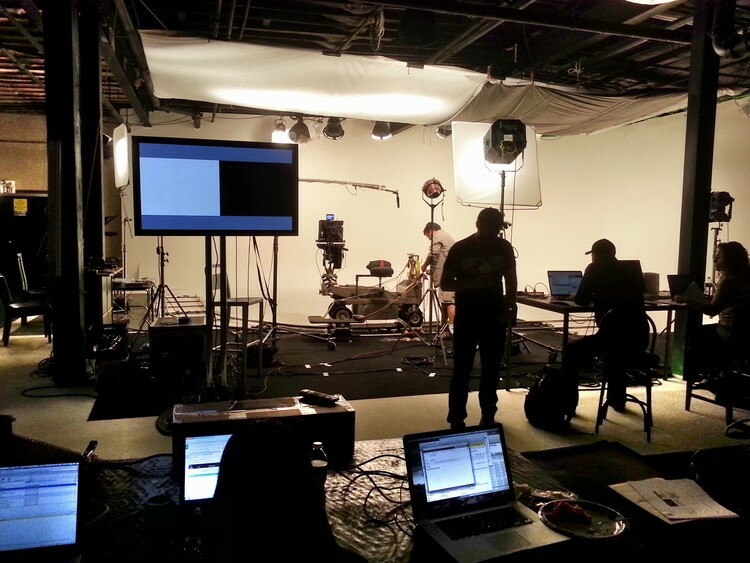 If you are new to studio work, we’re even happy to go over the equipment and some lighting concepts with you. We’re a pro studio without the big attitude – whatever your needs, we will go the extra mile to make your shoot exceptional. Please contact Urban Light studios for more information regarding this film location at (206) 708-7281 .